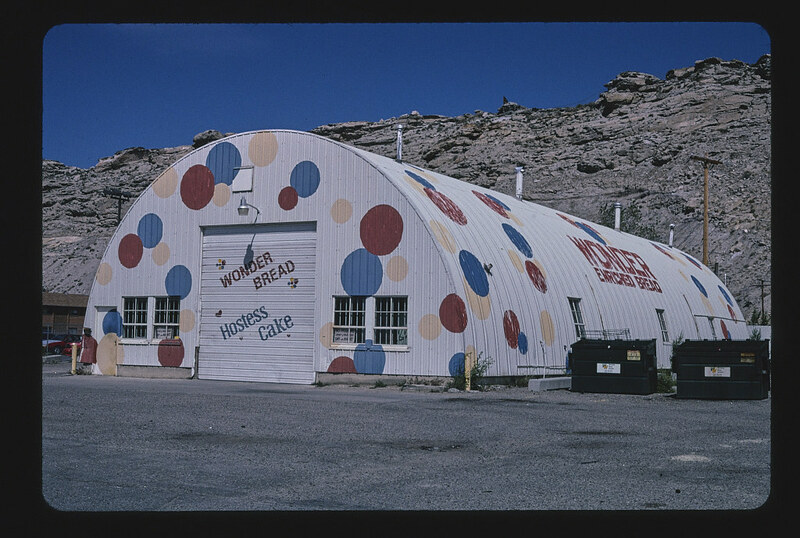 Throughout the latter half of the 20th century, the American highway systems and the increased availability of automobiles after WWII led to a unique boom – American Roadside culture. For the first time in American history, the 48 contiguous states were connected by a web of paved roads AND American citizens owned cars and had vacation time. 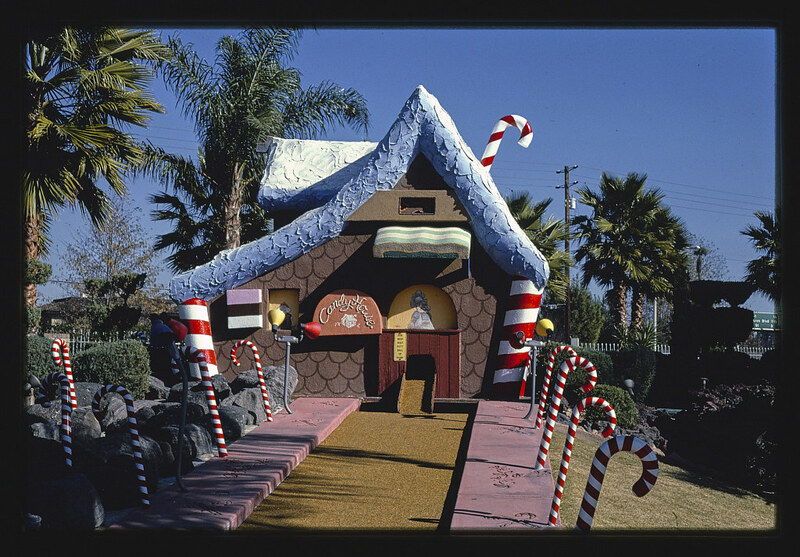 The highways, byways, streets, and roads throughout the United States gave rise to suburbs, vacation resorts, iconic roadside lodges and inns, 4-story tall ice cream cones, bridges covered with duck effigies, and a plethora of other uniquely local attractions. Over the span of 40 years John Margolies (1940-2016), a localist historian and journalist set out to chronicle this unique part of American history that began to fade out in the 1980s. Between 1969 and 2008 John took thousands of photographs. In the years between 2007 and 2015, before his death, the Library of Congress acquired portions of his photographic archive. 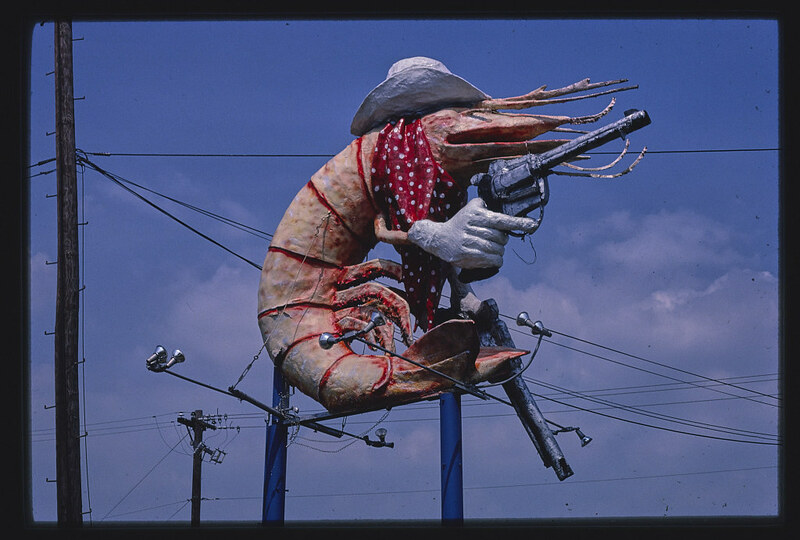 Of the tens of thousands of images, 11,710 35mm film slides have been turned into a new collection: The John Margolies Roadside America Photograph Archive. 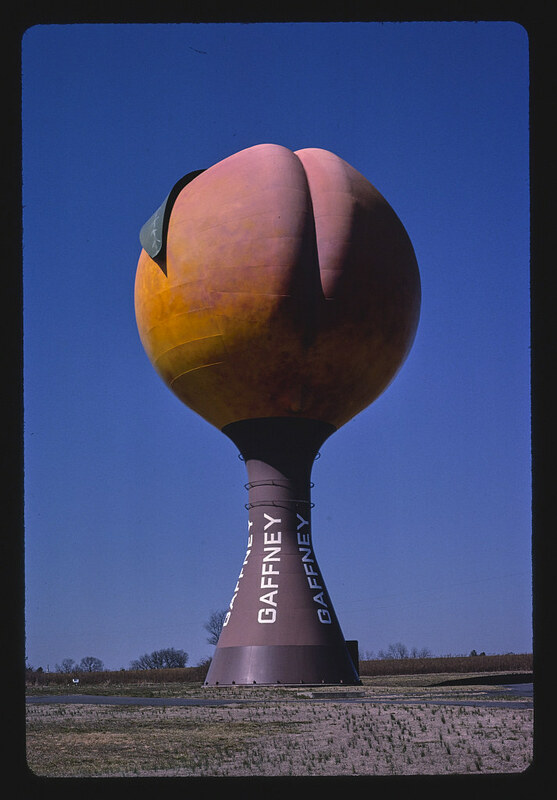 In an effort to preserve the local history of these unique places, some of which have been lost over the decades to highway expansion or other modernization initiatives, the Libary of Congress will be uploading digitized versions to Flickr in the coming months. 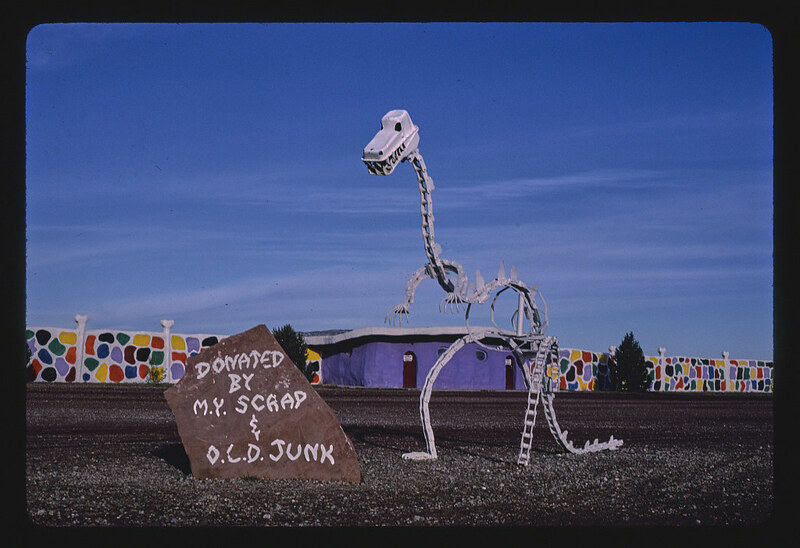 Most of the information about these sites, which may or may not exist anymore, comes from notes left by John over the 40 years of his Roadside America documentation. Many of these unique places need more context, so as not to be lost to history. 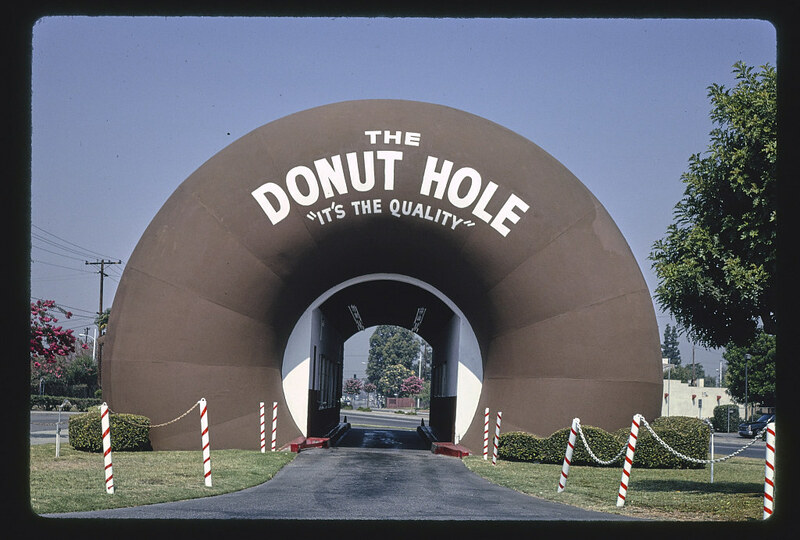 Over the next few months, the John Margolies Roadside America Photograph Archive will be added to Flickr, and we invite you to comment on your favorite unique places. 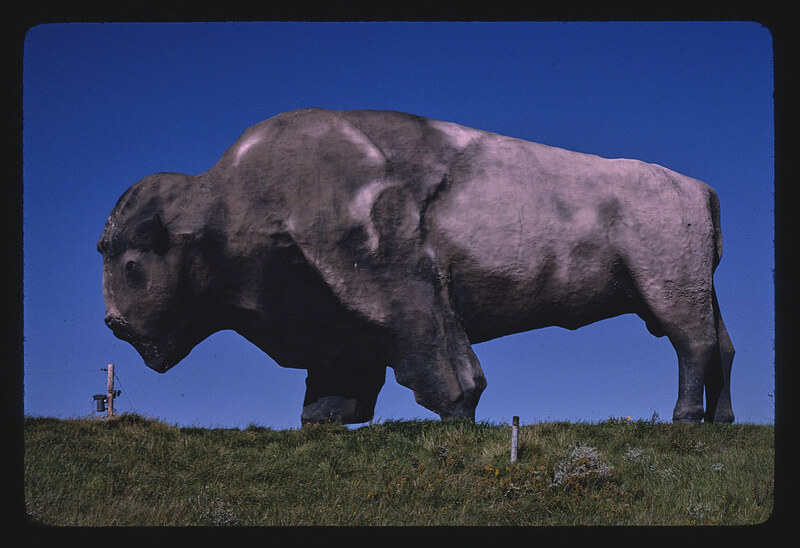 In many cases, there may be a local piece of history you never knew about. We join with the Library of Congress and invite you to name a place, or provide a bit of your history with what they have on record from John’s notes. 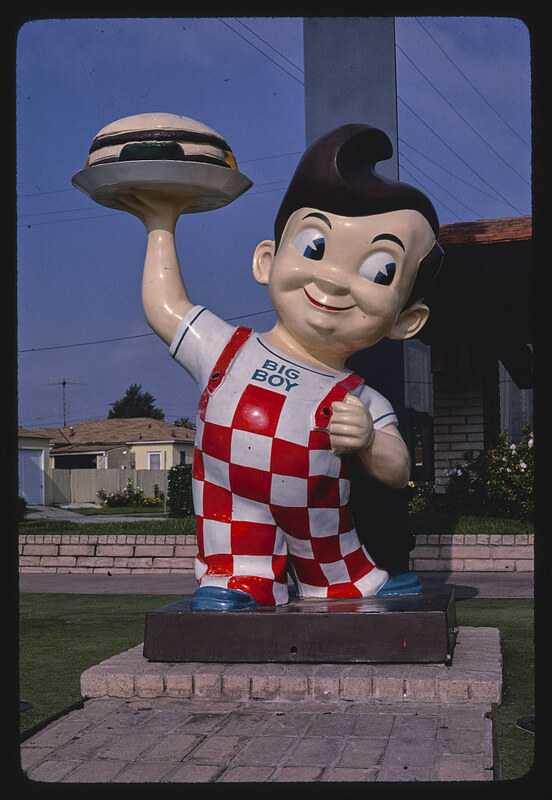 View the growing collection on Flickr or go here to learn more about the full John Margolies Roadside America Photograph Archive. If you found this interesting, check out the Flickr Commons, a combined initiative by Flickr and institutions from around the world to share and preserve hidden treasures from the world’s public photography archives.